Call or text for appointment now! Meshell Hair Design has moved to a new and better location! We are just around the corner from our former address, on the side of the building that faces Davis Street. Same building – 823 King Street, but new door – 823 B King Street. Come by and check out our new digs! We accept Paypal, major credit cards, checks, & cash. 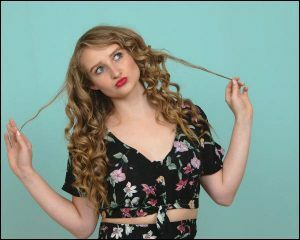 Copyright © 2019 Meshell Hair Design.